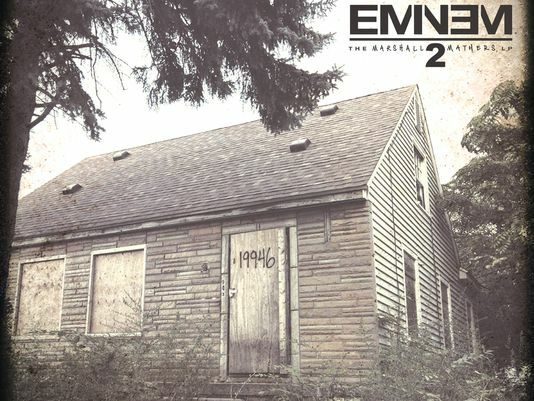 Eminem’s childhood home graced the cover of his Marshall Mathers 1 album (2000), and it stood empty in 2013 on the cover of the Marshall Mathers 2 album (shown here). On April 14, 1865 Abraham Lincoln went to the theatre for the evening, a night that would end in his murder and death the following morning. 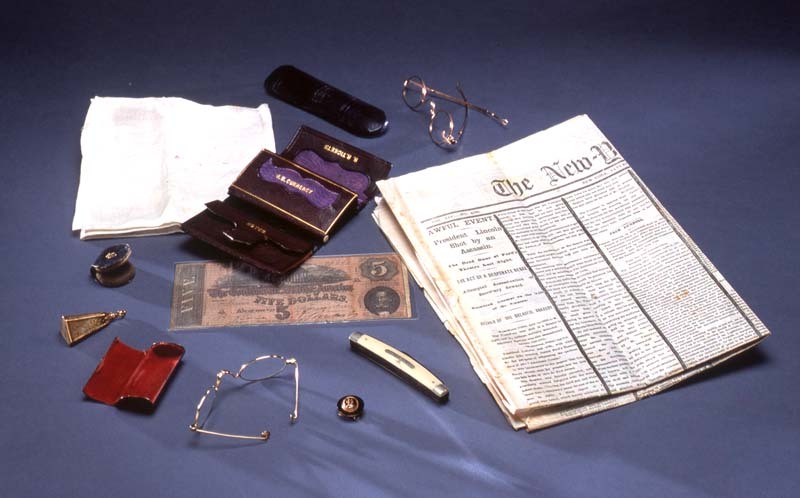 Lincoln’s pockets contained a handful of prosaic and idiosyncratic things: two pairs of eye glasses, a lens polisher, a pocket knife, a watch fob, a handkerchief, and a brown leather wallet containing a Confederate banknote and nine newspaper clippings. The things in Lincoln’s pockets were perhaps a chance assemblage, like the $62.00 and a plane ticket in Kurt Cobain’s pocket when he died in April, 1994. Those scatters of things in Lincoln and Cobain’s pockets occupied perhaps the most intimate of all clothing spaces that we generally reserve for our most essential and meaningful things. We tend to see pockets as harboring a special class of prosaic yet consequential things even as the pockets themselves claim a distinctively intimate but unexamined status.